As our lives became faster and busier we are also becoming more of health conscious. Most of the people from us are of the view to shed pounds in no time. While others are seeking something to gain weight as soon as possible. When there is hundreds and thousands of ideas, diets, recipes and recommendations available online, people get confuse about which thing they should try and to rely on. But in real, weight loss is not just all about dieting and working out randomly. Its more about knowing your body and knowing what kind of nutrients you need to shed pounds. Also what kind of moves are beneficial to shed fat weight instead of the muscle weight. 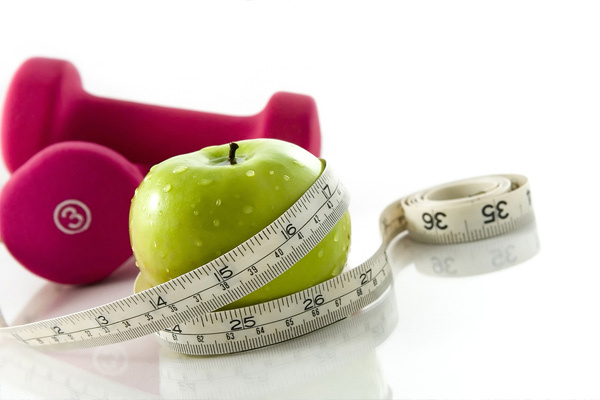 People who prefer workout to lose weight, should have a thorough check on their diet. They should not restrict their calorie intake too much because if they do so they will start losing muscle mass weight of the body and on the other side they shouldn’t too much calories because that might end up storing as fats and they will not get their desired results. If you are hoping to shed pounds with exercise than you must take a closer look at what time you eat and how many meals you take in a day. Experts says that ideal number of meals in a day for losing weight is five, which contains 3 regular meals and 2 times snacking. When you start working out, in 30 minutes you will burn around 200 calories and most of the calories you burn while working out is from the last meal you take before exercise. That’s because the calories and fats from the last meal are still in the bloodstream. So it is easy for your body to burn them as compared to the store fat in the body. Losing 1 to 2 pounds a week is ideal weight loss with diet and workout. But people who follow strict diet with strict workout routine tend to lose more. In turn, they will ultimately lose their muscle weight along with fat weight which is considered quite unhealthy. So it is better to take enough amount of proteins in your diet and restrict carbs and workout accordingly to get best desired results.